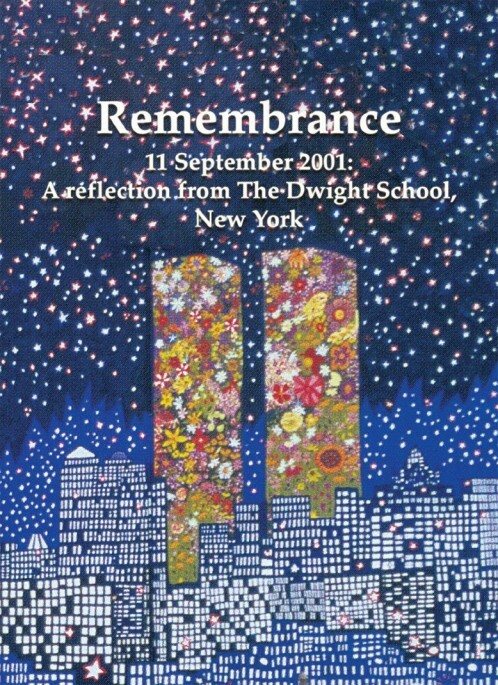 11 September 2001: A reflection from The Dwight School, New York. Remembrance is a work of reflection inspired by Ashraf Rijal, a senior at The Dwight School. He and his classmates wanted to record their shock, fear, pain, sorrow and hope on that tragic day imprinted on their memories.